In a Bug's Mind: "See? 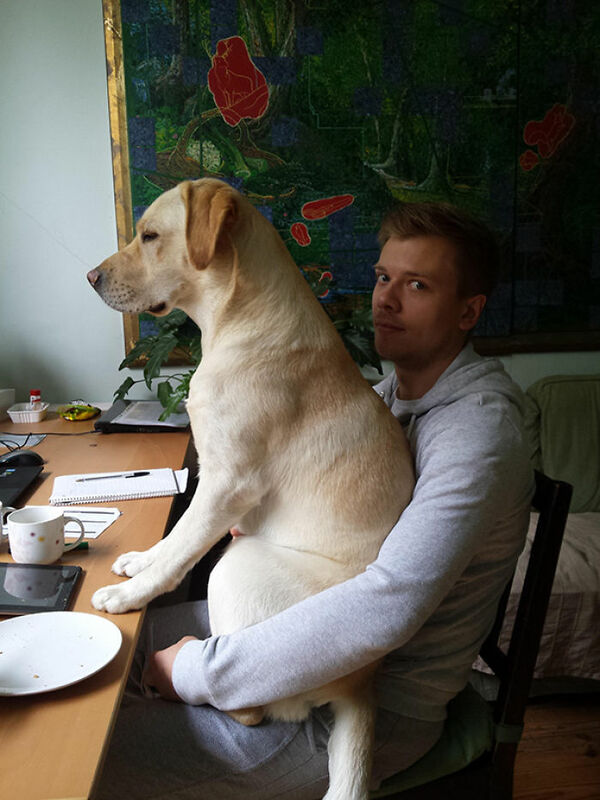 I *can* be a lap dog!" I wonder what his expression would be if it were a cockroach.